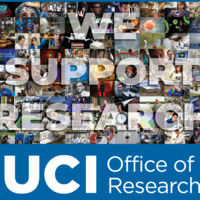 The Office of Research (OR) is excited to announce a new series of Research Support Fairs. Our office along with our partner research support offices will be travelling to different locations all across the campus and the Medical Center to share information, gather feedback from campus, and highlight the many resources available to our researchers. Get all your questions answered in one short afternoon! Each event will begin with introductions and a Q&A session with senior OR leaders.